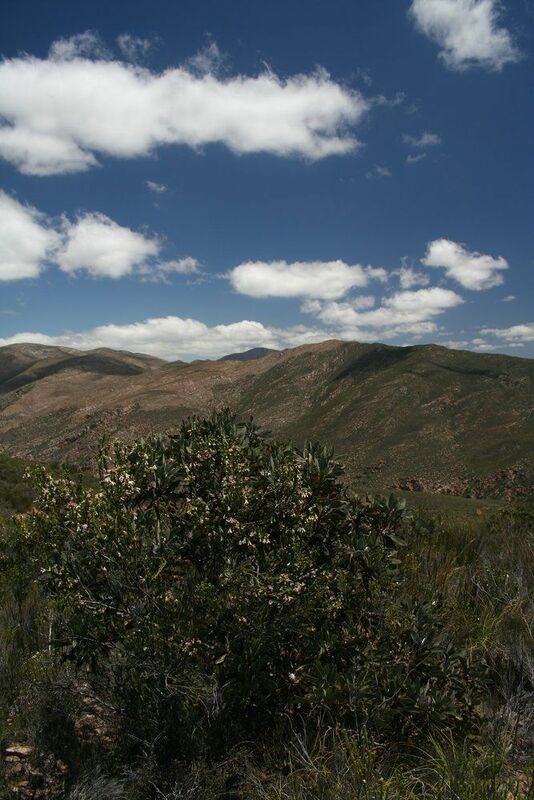 Baviaanskloof lies at the eastern end of the Cape Floristic Region. 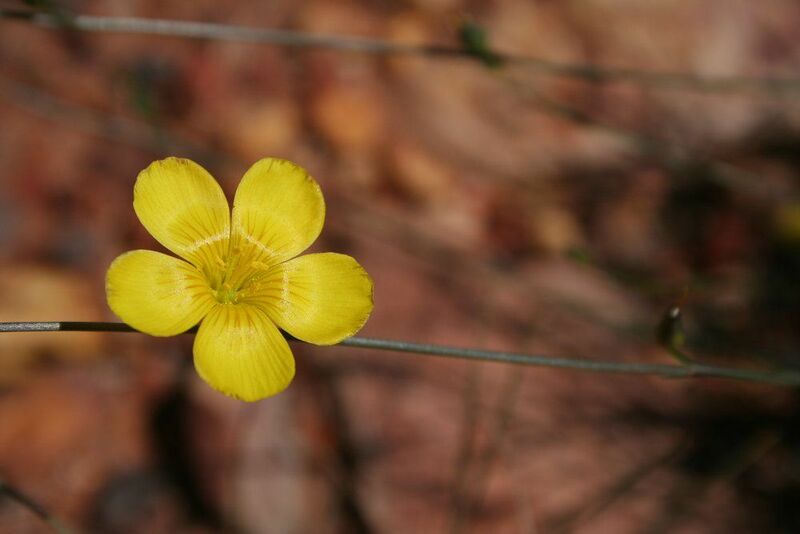 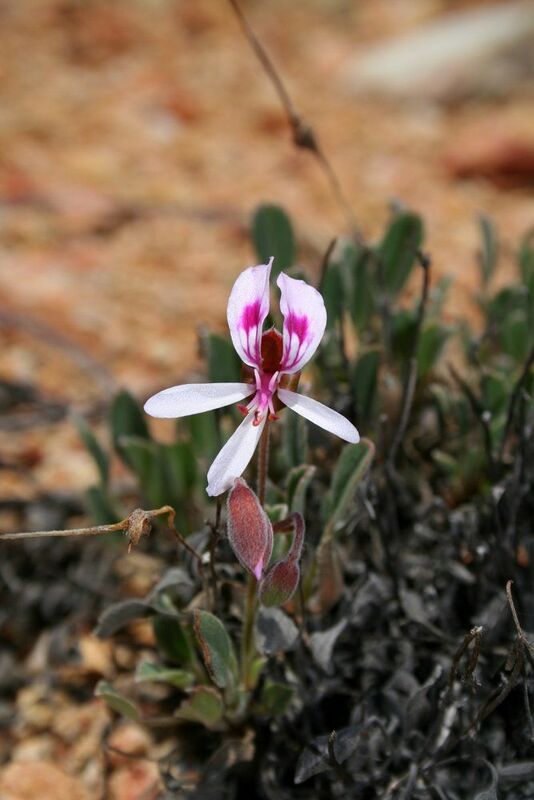 The Cape Floristic Region is one of the smallest and most distinctive of the world's six plant kingdoms. 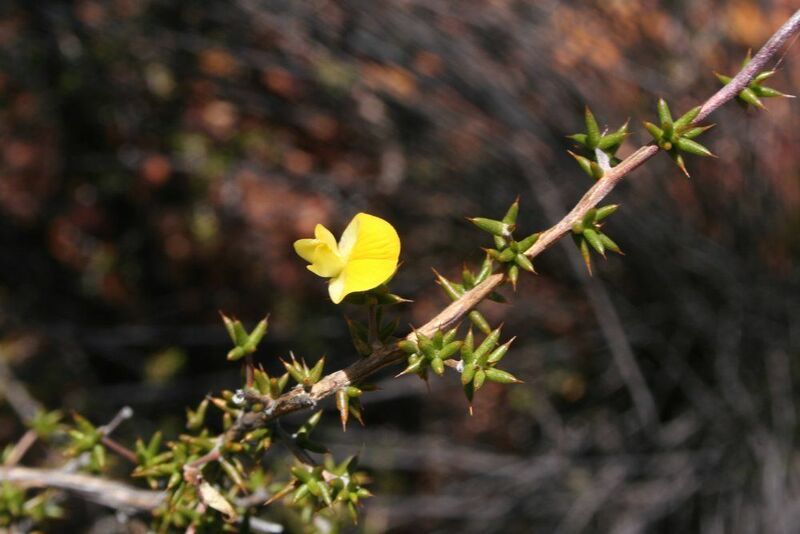 It includes 9 000 species of plants of which 69 % are endemic, 988 genera of plants of which 16 % endemic, and 173 families of which seven are endemic or near-endemic. 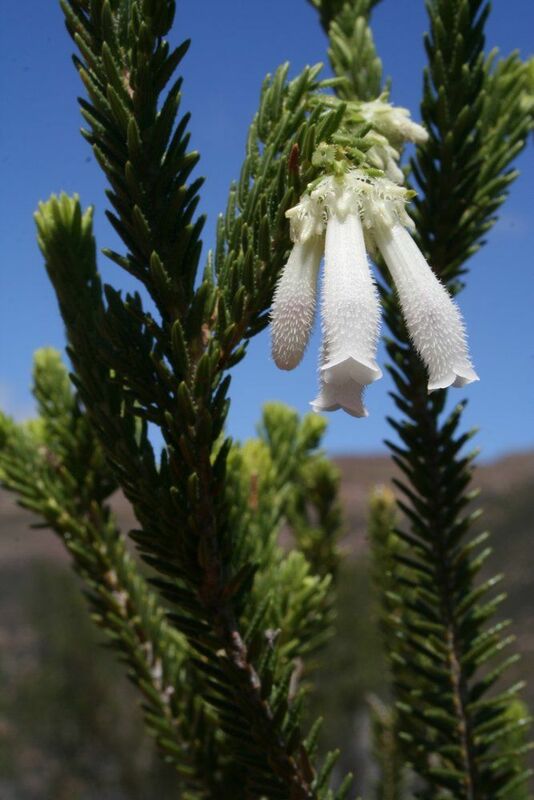 Species endemism refers to a species that occurs only in one localised place on the planet, and nowhere else. 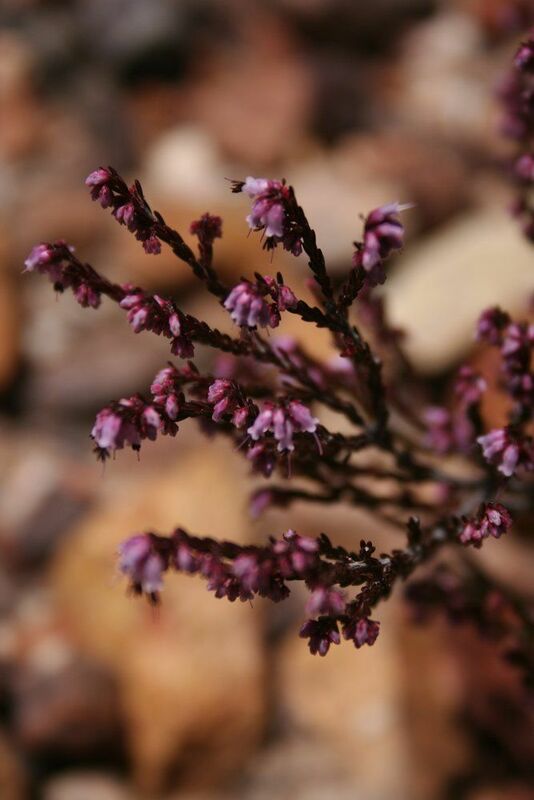 A great part of the Baviaanskloof Mega Reserve area is occupied by fynbos. 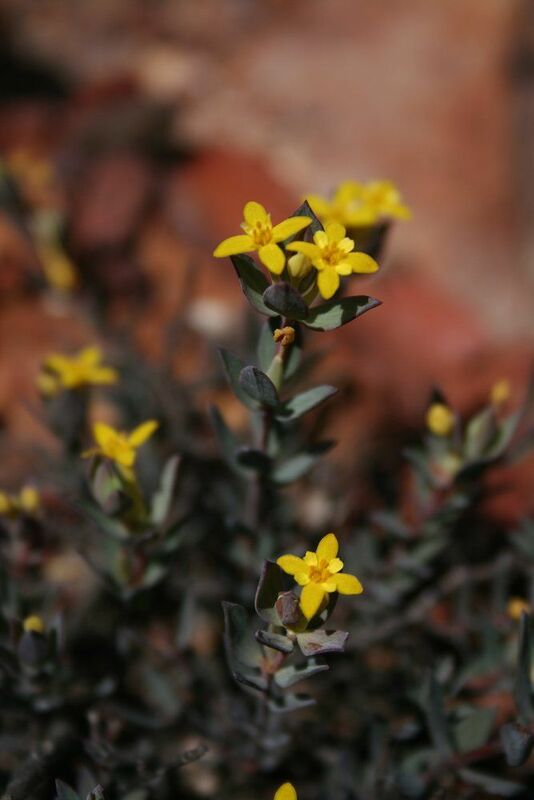 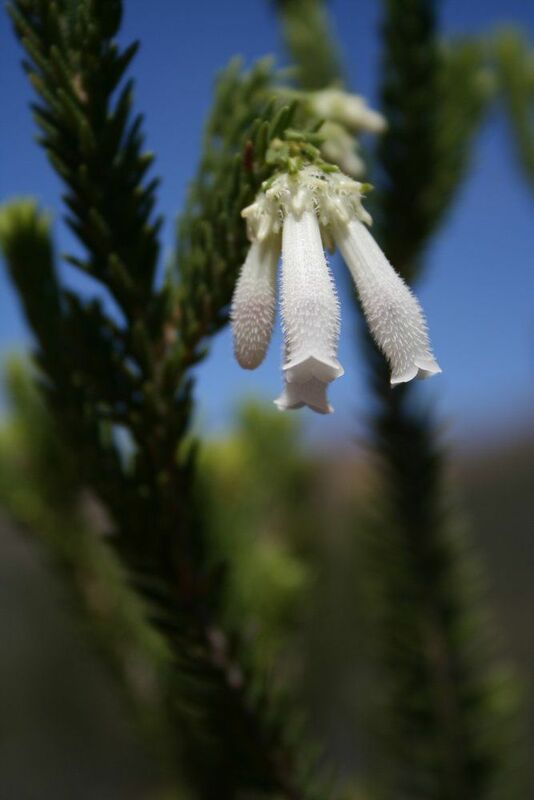 Fynbos is renowned for its high species richness and species endemism. 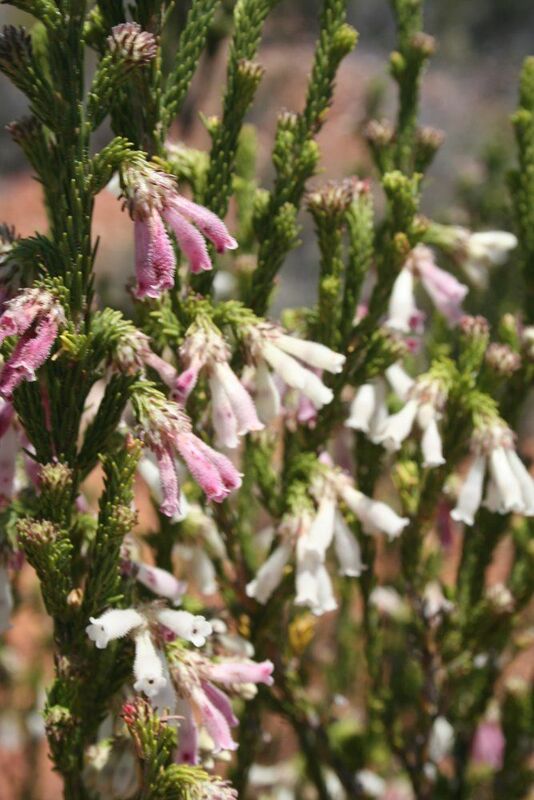 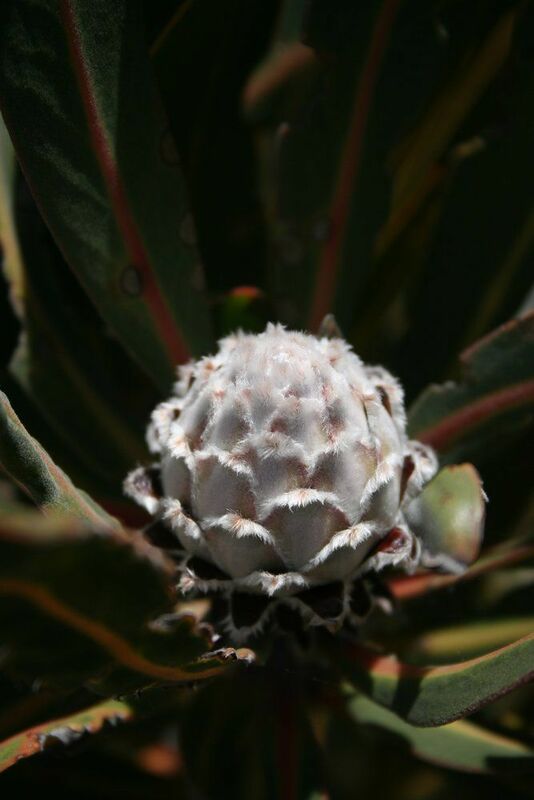 This vegetation type occurs on the top of the mountains, and consists of fynbos plant families such as Ericas (Ericaceae), Proteas (Proteaceae), Iridaceae, Rutaceae, Fabaceae and Aizoaceae. 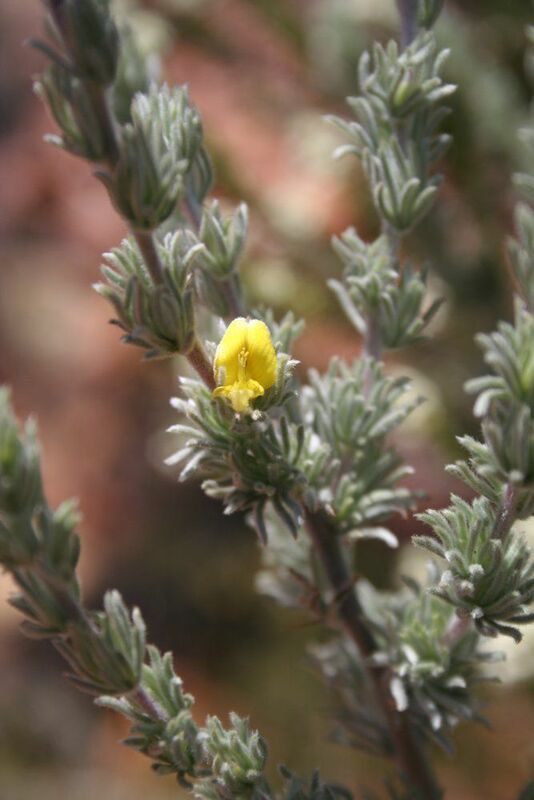 Plant genera such as Agathosma, Aspalathus, and Pelargonium are found in this vegetation type. 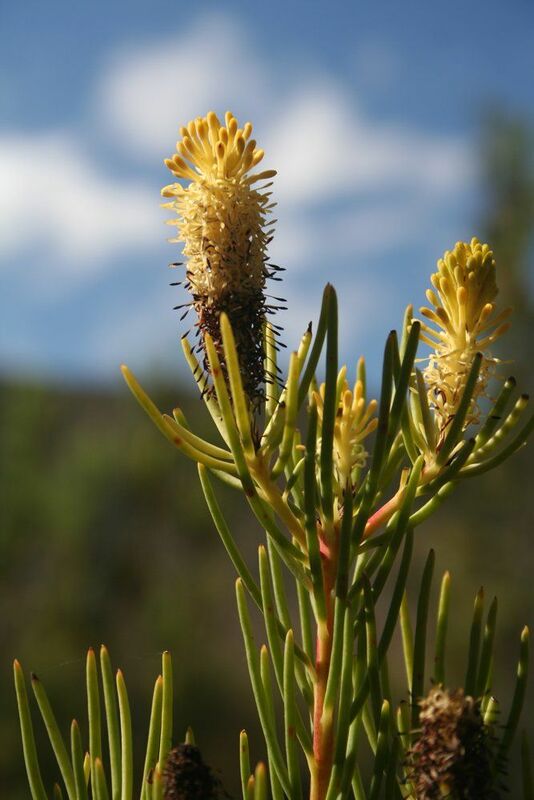 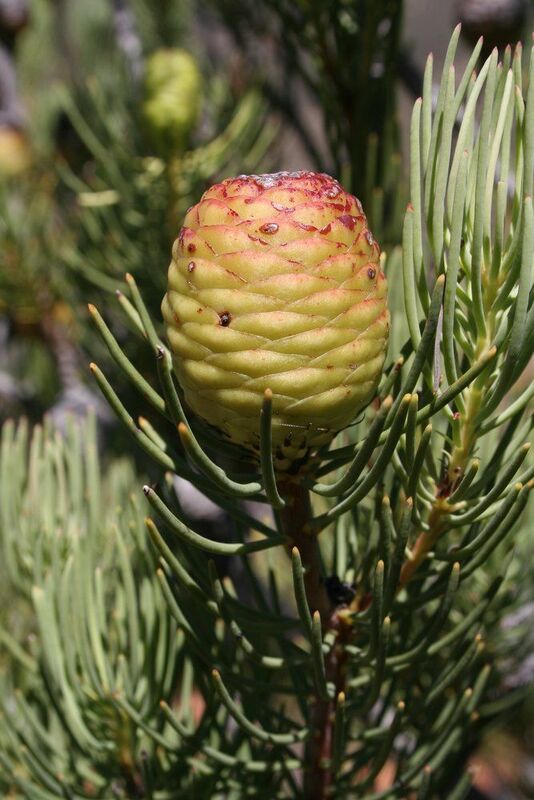 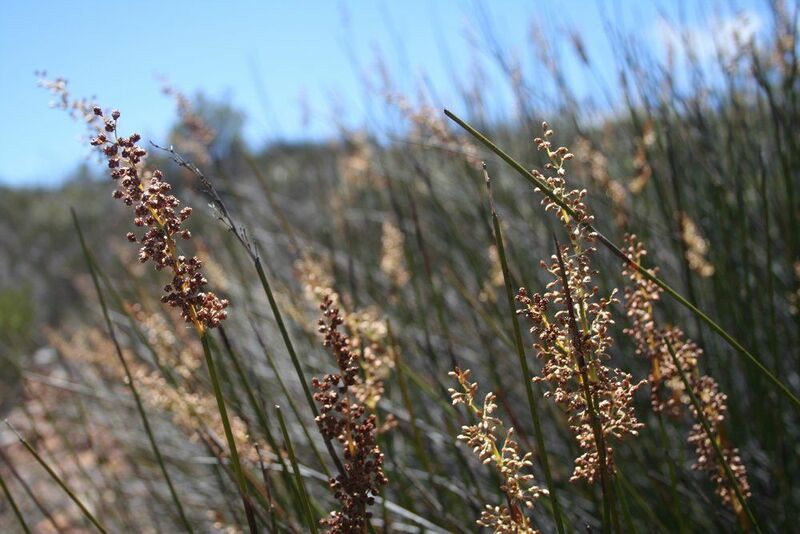 Fynbos plants usually grow in nutrient-poor soils and many species are dependent on fire as a critical ecological process to stimulate their reproduction and distribution. 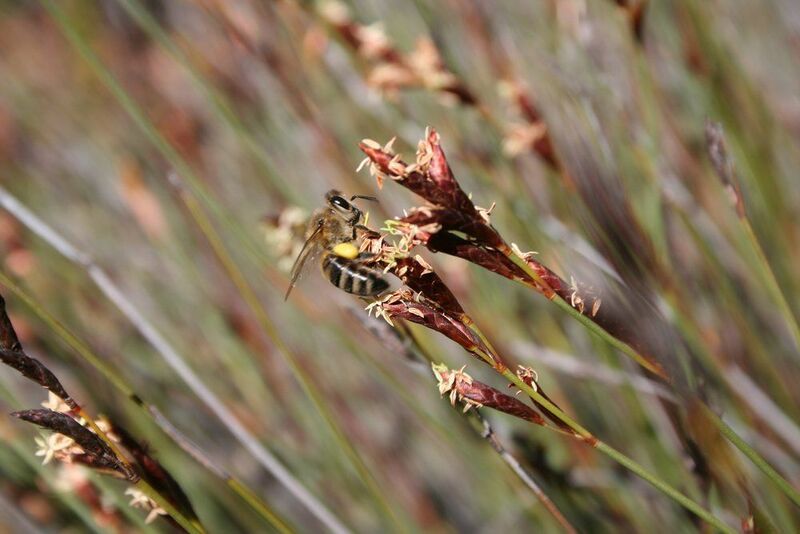 Many species are fire-adapted, meaning they have strategies for surviving fires that sweep through their habitat. 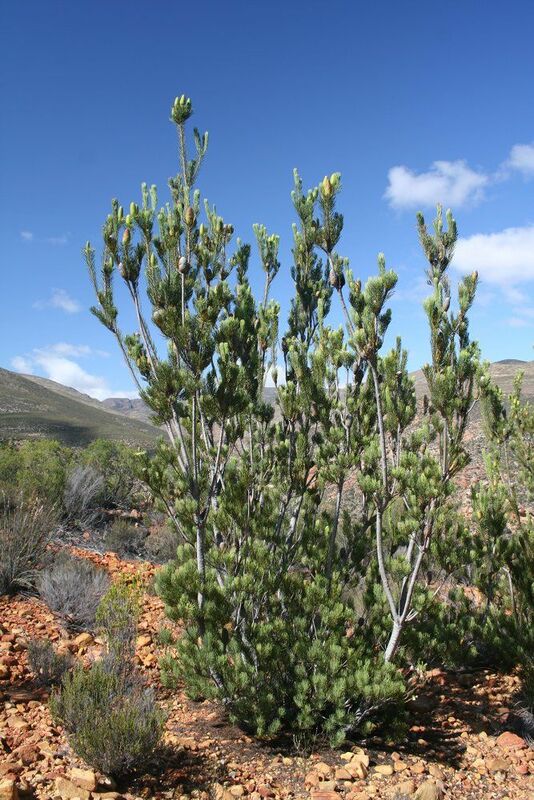 Some are resprouters that have a thick rootstock buried in the ground that shoots up new stems after a fire. 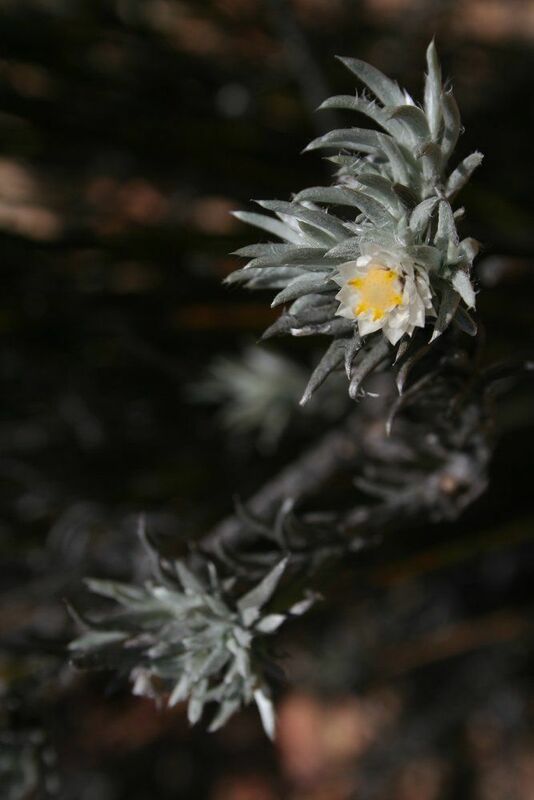 Others are reseeders, meaning the adult plants are killed by the fire, but disperse their seeds, which are stimulated by the smoke to take root and grow. 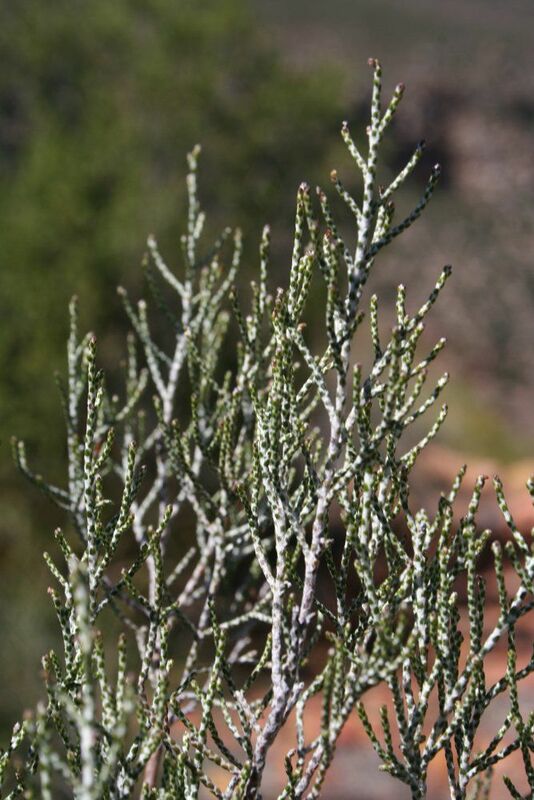 The heat was previously thought to have stimulated growth, but the chemicals in the smoke have now been shown to cause it. 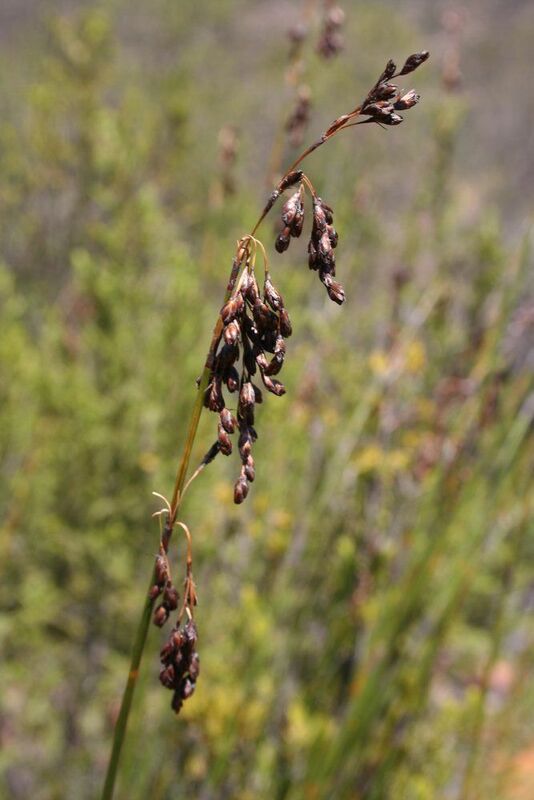 The seed capsule subsequently bursts open and releases the seed. 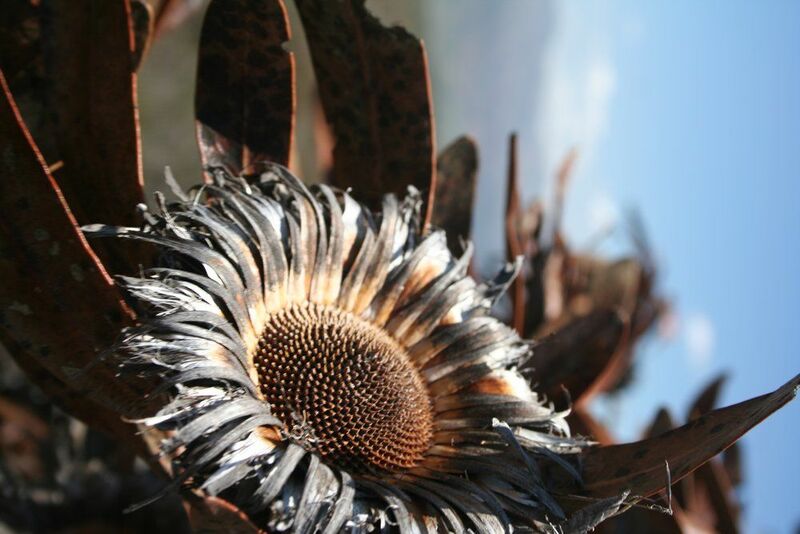 After a fire has occurred, the earth is enriched with a high potassium concentration in the ash, which creates a favourable environment for the germination of Protea seeds into seedlings. 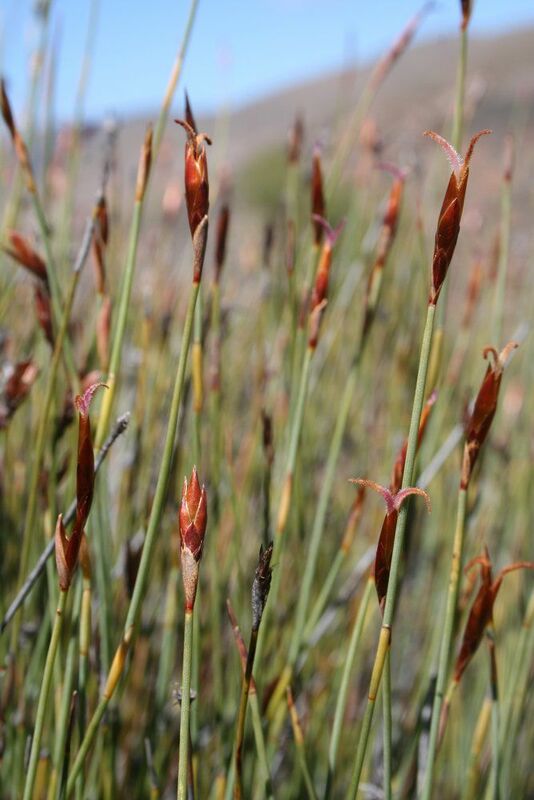 When fires occur too frequently, young plants are often not mature enough to have produced seed for reproduction. 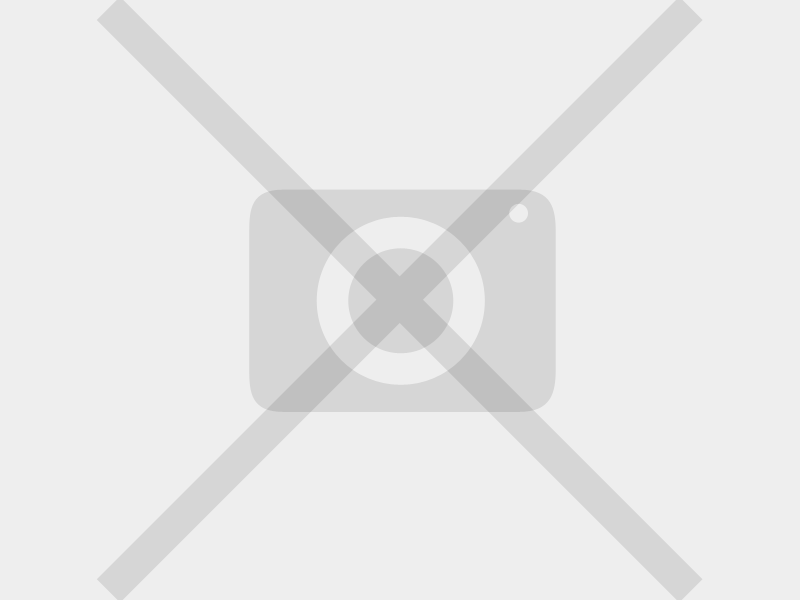 In this instance they simply die off without leaving a next generation. 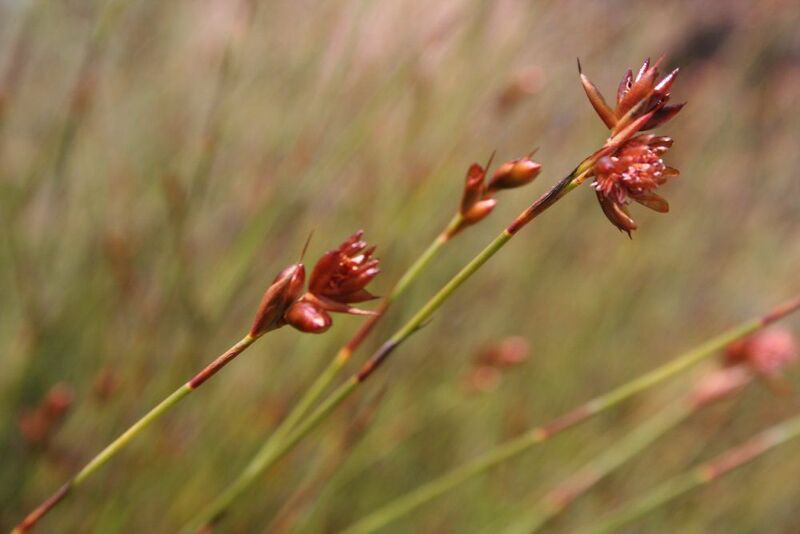 When fires are completely absent, the seedpods do not release seed and the plant may leave a smaller number of offspring or none. 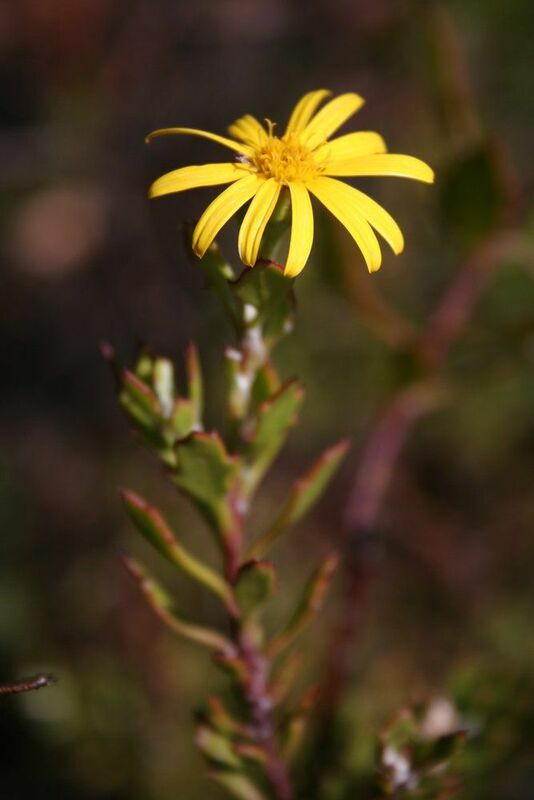 The estimated time for fire intervals in fynbos areas is approximately once every 20 years. 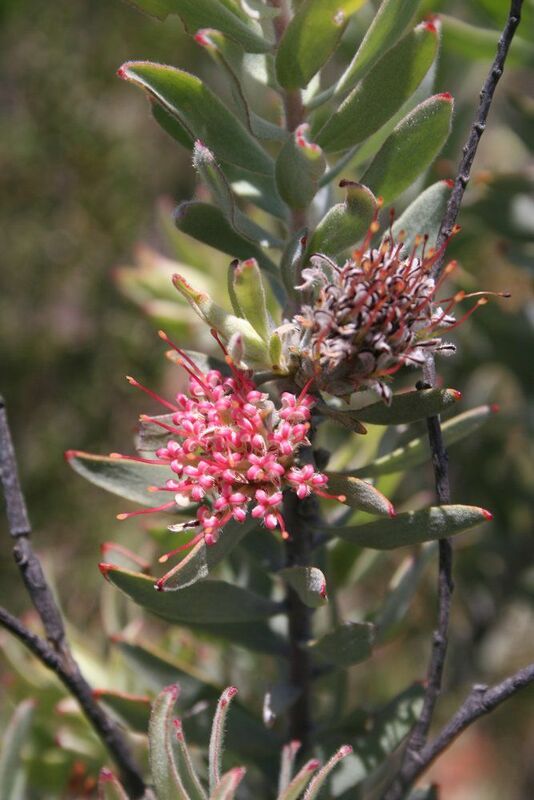 Fire in the right intervals is therefore crucial for the survival of some fynbos species.